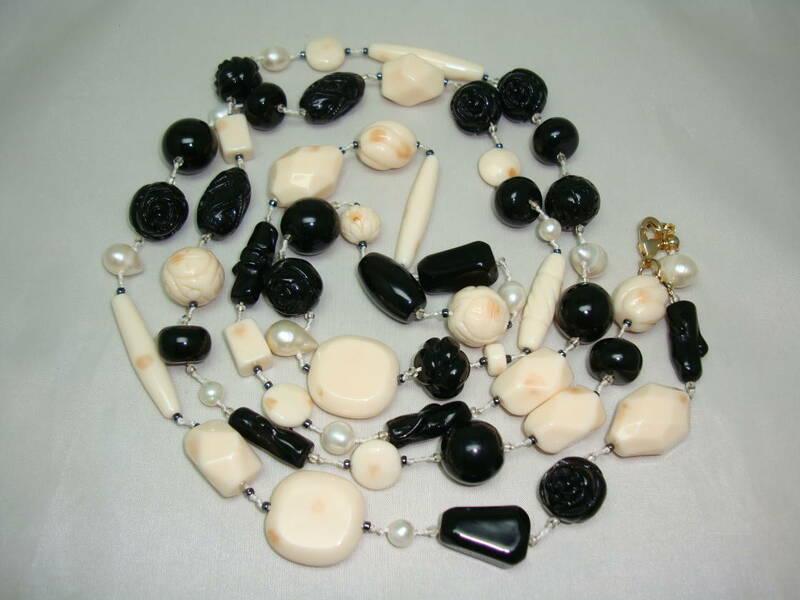 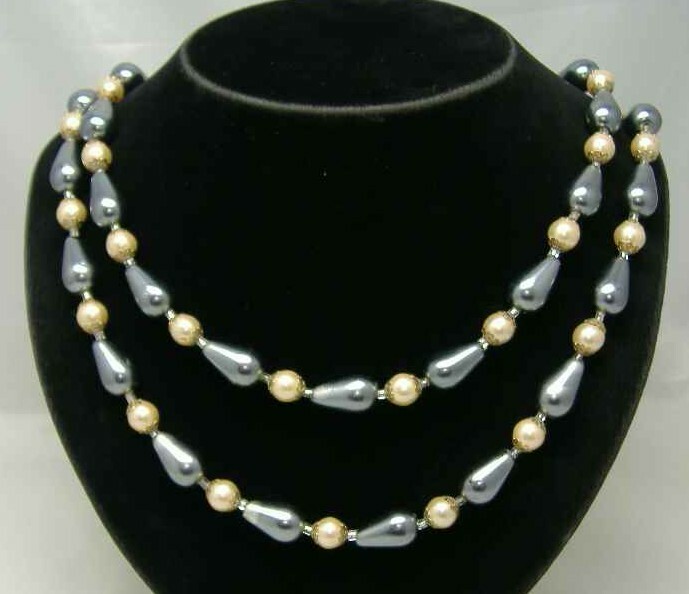 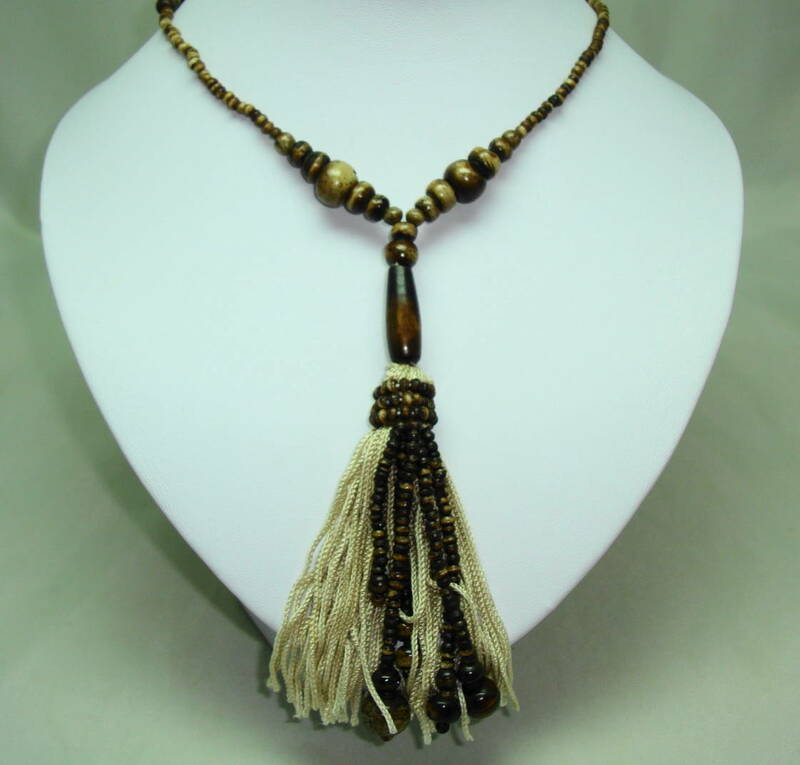 £32.00 - Black and Cream Rose Carved Lucite Bead Necklace with Cultured Pearls! 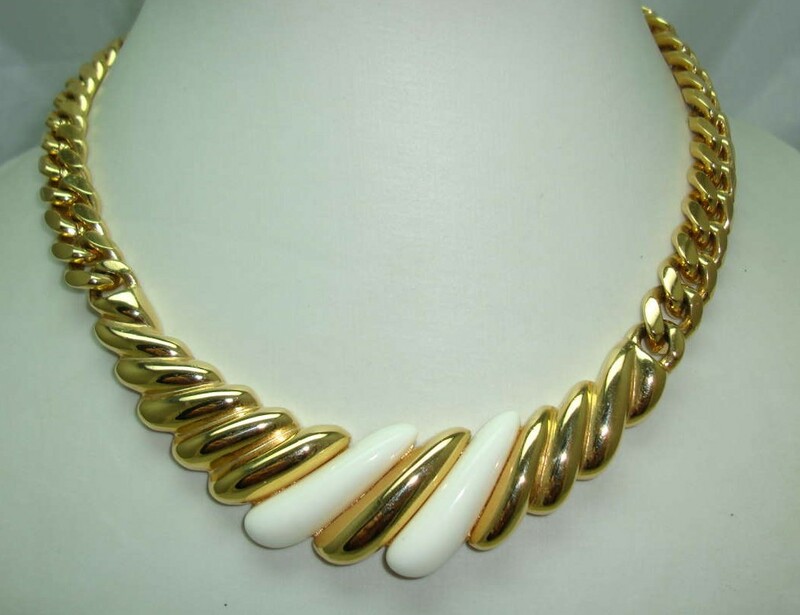 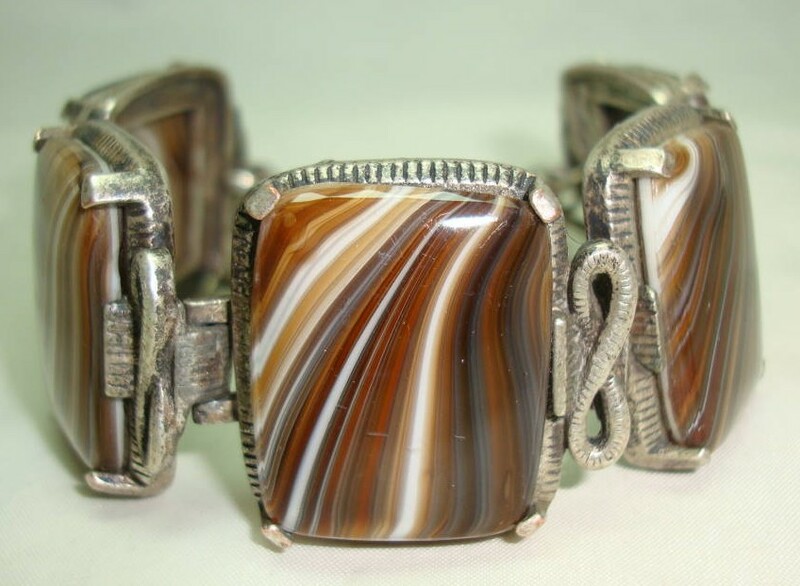 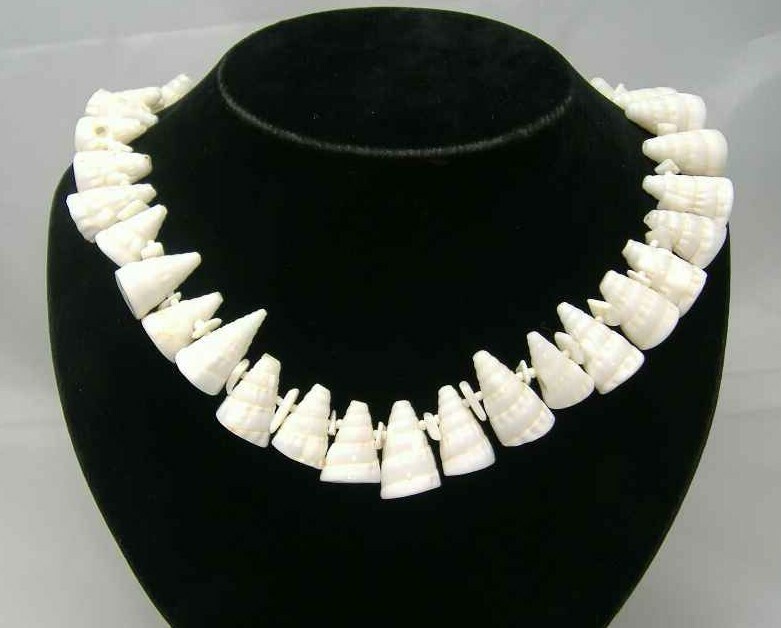 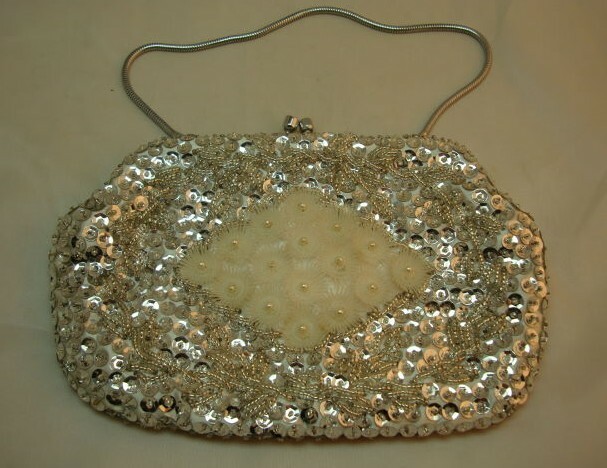 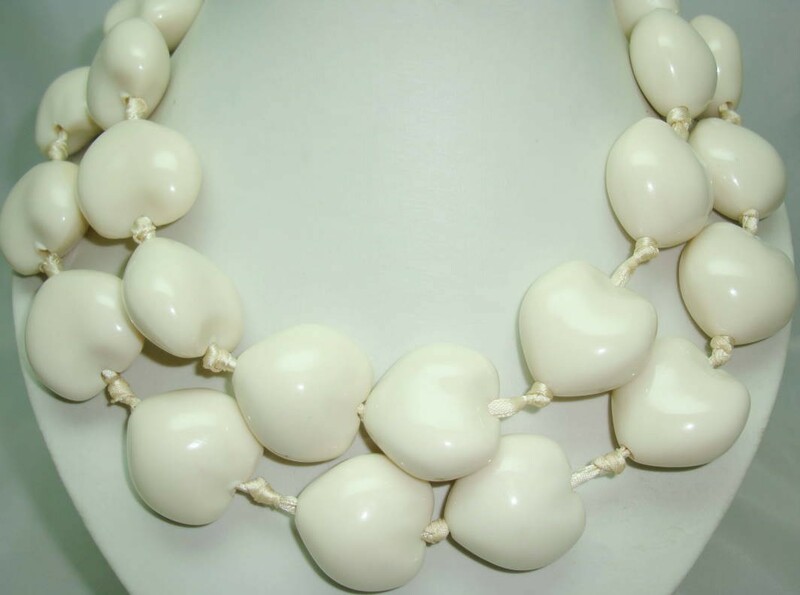 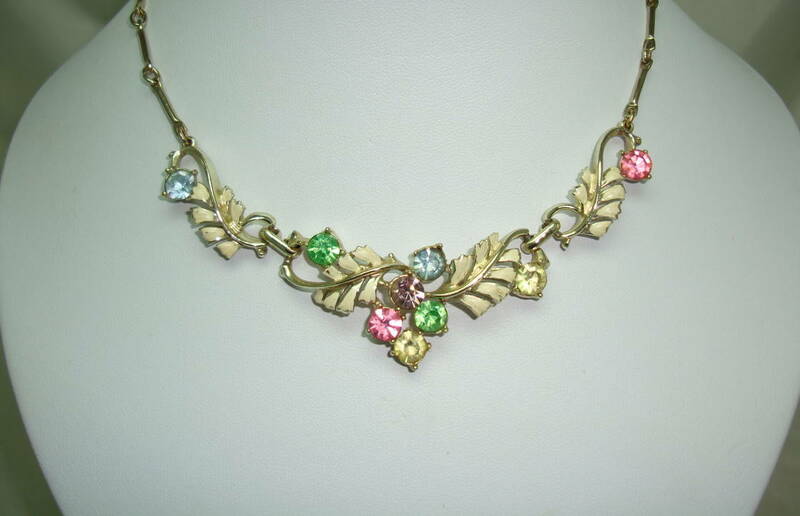 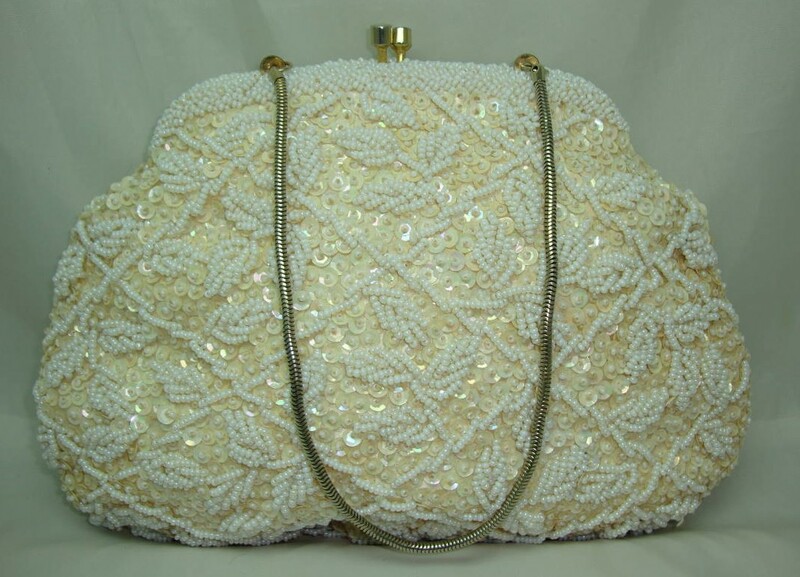 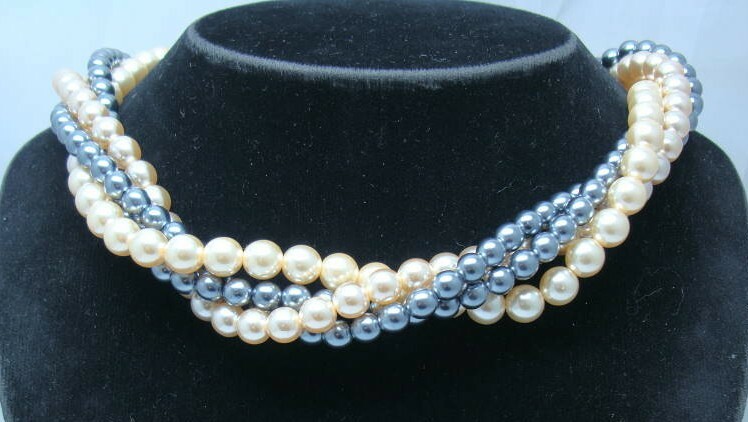 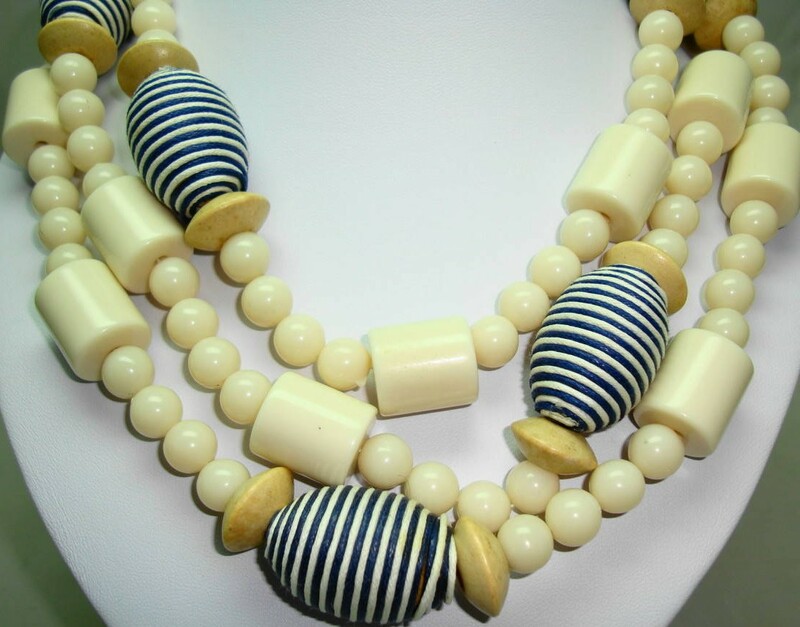 £32.00 - Vintage 50s Fab Cornucopia White Glass Shell Necklace Statement Piece! 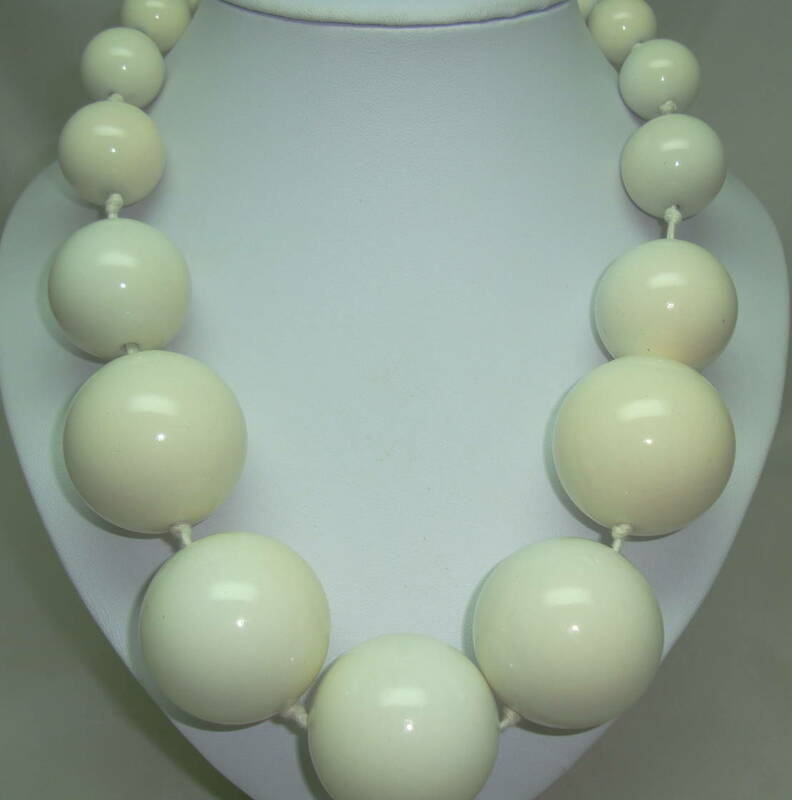 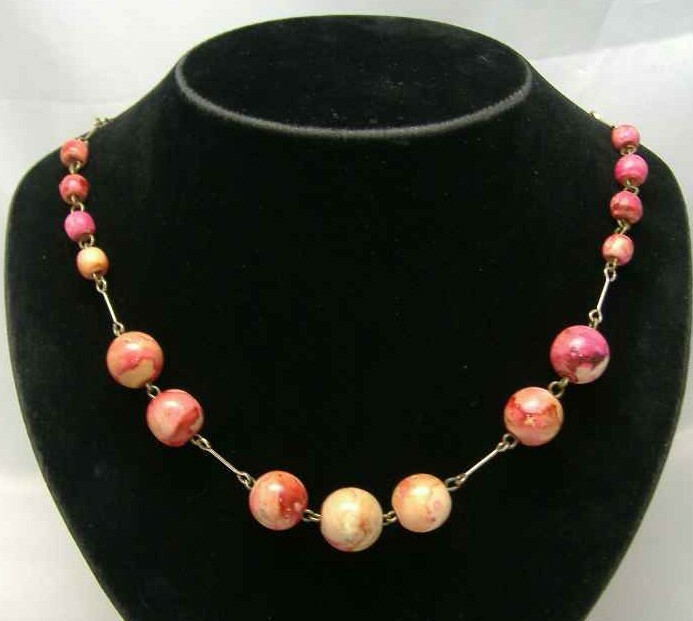 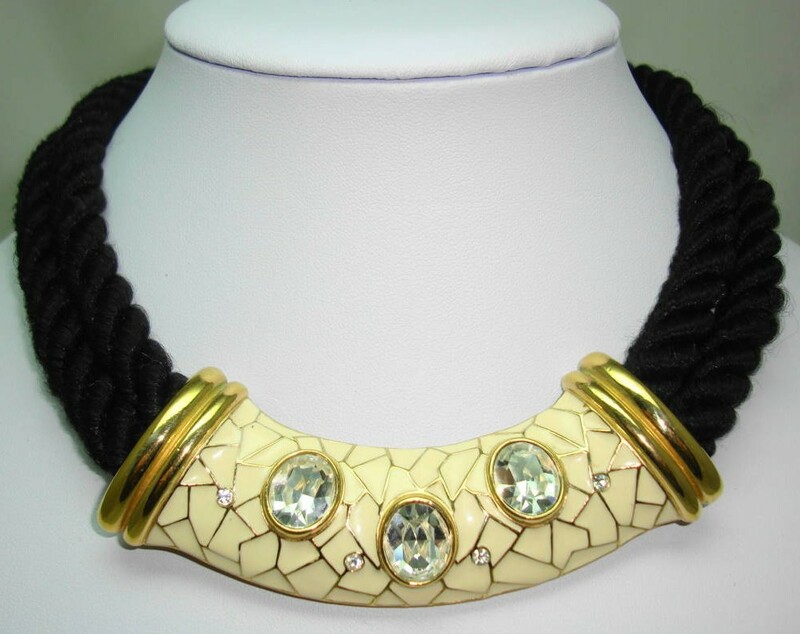 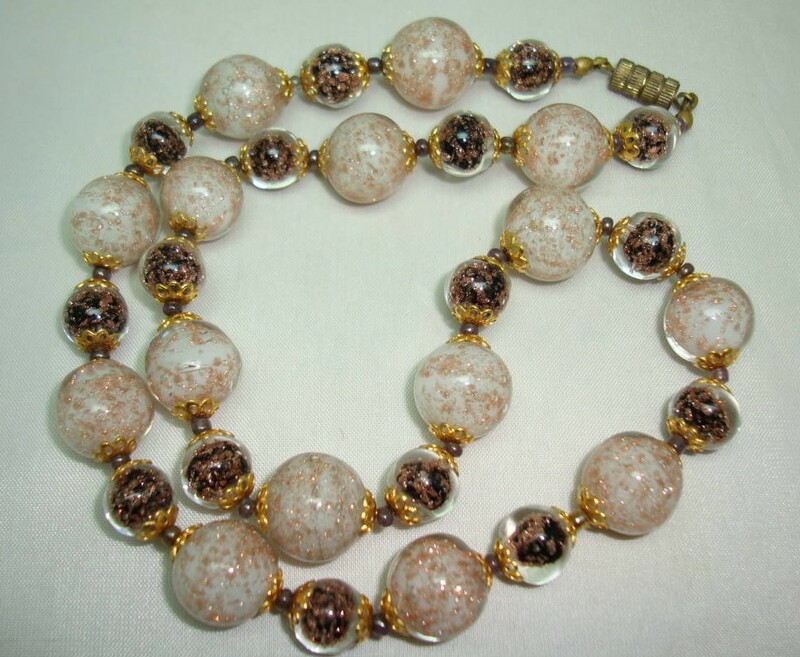 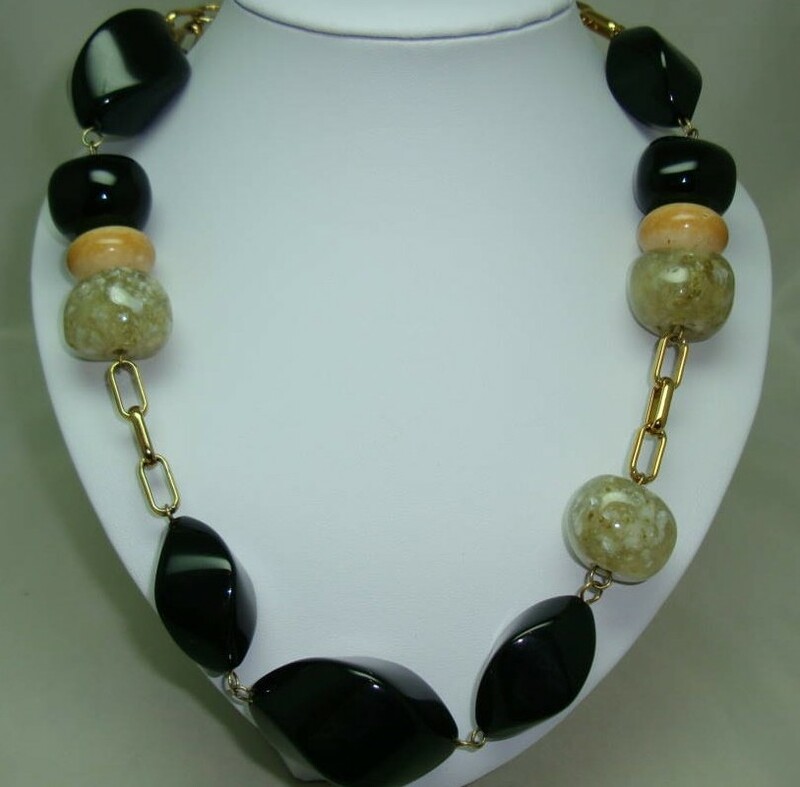 £25.00 - Stunning Chunky Cream Acrylic Oversized Bead Necklace Statement Piece!